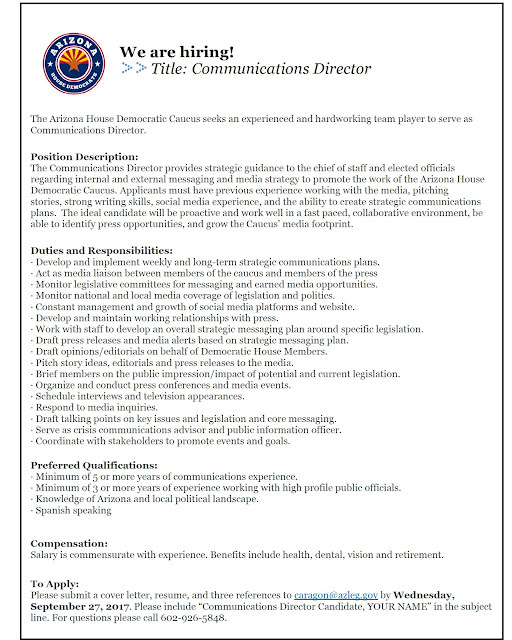 Our current Communications Director C. Murphy Hebert has accepted a new position with the Maricopa County Recorder's Office. Our state hosted a “practice” constitutional convention this month. Activists from different states came to the Capitol to pretend to solve a problem with our Constitution. It took days of pomp and circumstance. And what did it accomplish? Nothing at all. The goal of the five-day convention was to “lay the groundwork for a future gathering….” But the truth is, the rules the delegates set are not binding on any future convention. 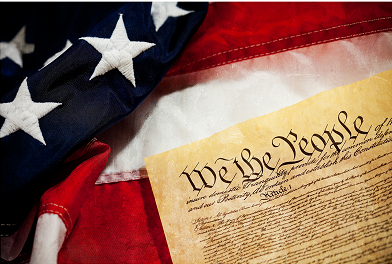 While participants from 22 states rehearsed for a make-believe constitutional convention, there are some very real issues in our state that remain unresolved. Vouchers are still draining money away from our public schools. 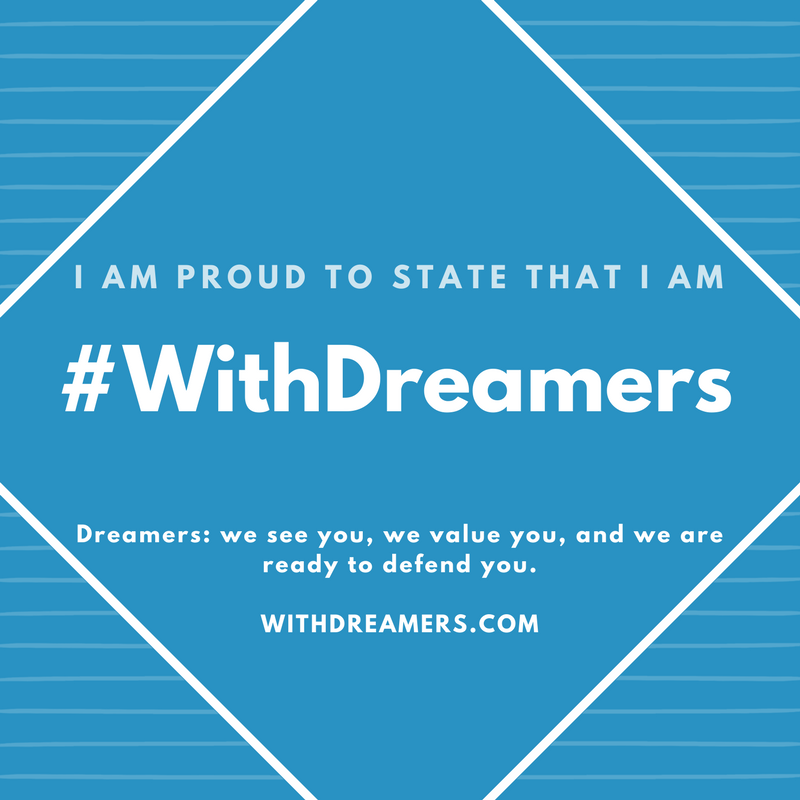 Dreamers are still under attack. 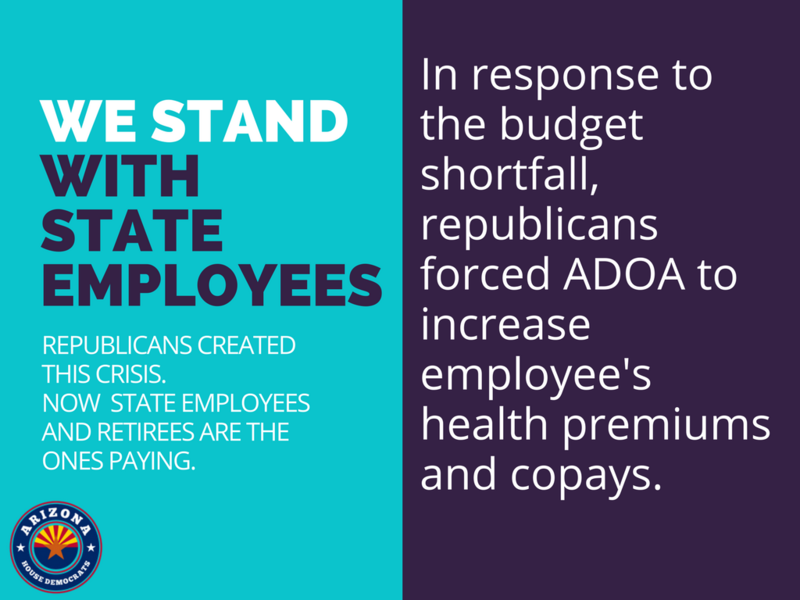 And working families are still struggling as health care coverage continues to be threatened. 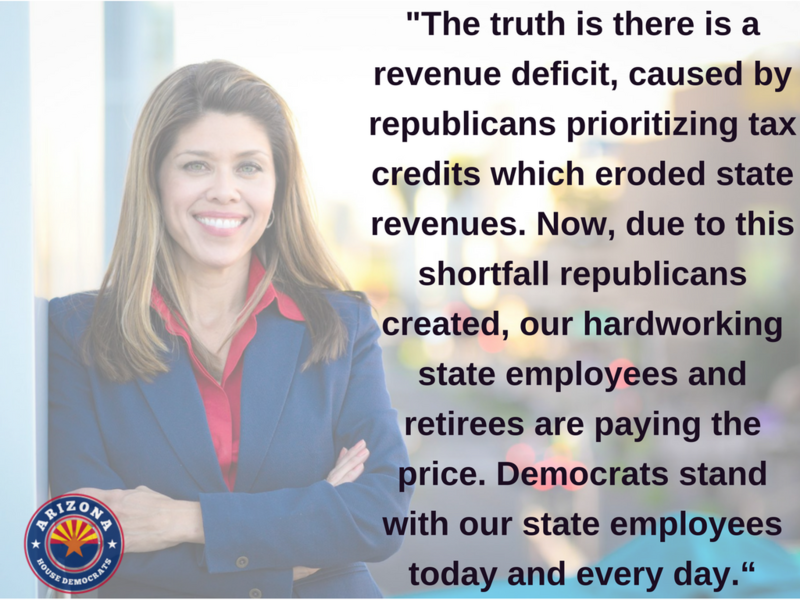 Democrats are looking for real solutions for Arizona. We want a state where generations can thrive in opportunity, equity and fairness. That means investing in policies that will improve our quality of life now, while promoting a stronger, more sustainable future. 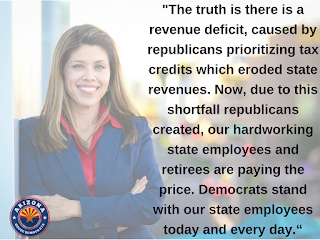 We hope that the time, energy and resources Republicans committed to this convention dress rehearsal will be given to the major issues that Arizonans are grappling with daily. Regardless, Democrats remain committed to standing with the community to build a state that represents our values and helps families cope with their everyday struggles. 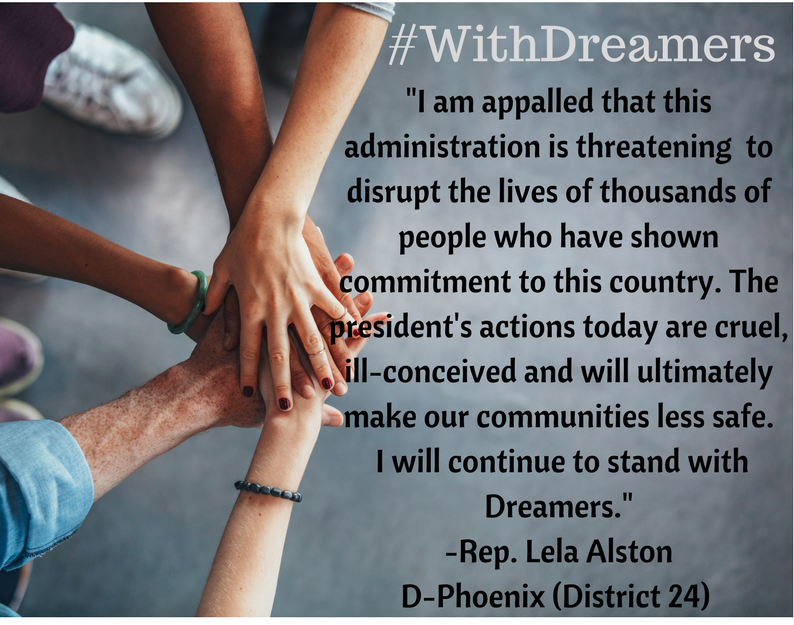 “President Trump’s decision to end the DACA program is a failure on every level, weakening Arizona’s economy, hurting our communities and separating our families. Now is the time for Congress to fight back against Trump’s hateful decision.”. 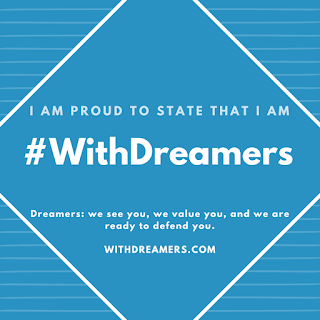 The DACA program provided hundreds of thousands of young undocumented immigrants to stay in the U.S. to work or earn an education. These Dreamers have shown, if given the opportunity, they will embrace our values and strengthen our economy. We will continue to show support for the immigrant communities that enrich Arizona every day. 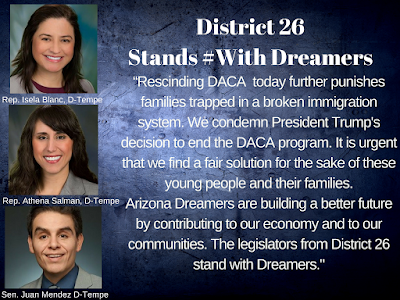 We know the DACA program has had a tremendous economic impact on Arizona. A recent study released by the New American Economy shows immigrants contributed $3.1 billion to our state's economy and paid nearly $390 million in local, state and federal taxes in Arizona alone. 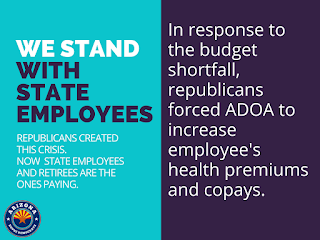 Now, according to the Center For American Progress, Arizona will lose $1.3 billion in gross domestic product. This is exactly why so many Arizona leaders have signed the “We are with Dreamers” letter – joining nearly 2,000 leaders across the country, who are organized by a coalition of elected officials through FWD.us. 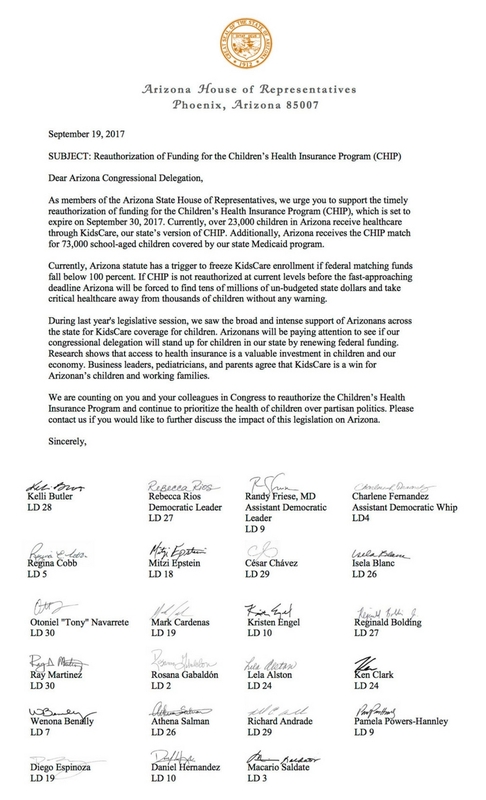 We need more Arizonans to join this effort and contact elected leaders who haven’t signed on to this letter, and urge them to do what is in our best interest -- to protect Dreamers and the economic benefits the program brings to our state. The bipartisan Arizona Latino Legislative Caucus has 17 members from both the state House and Senate. Members hold strategic leadership positions and promote legislation and policies that directly affect Latinos in Arizona. The caucus also encourages Latinos to engage in the political process through public policy and community events. “Today’s decision by President Trump to end DACA is punishing and inhumane. The program allowed these young individuals to come out of the shadows and prompted them to be productive, hard-working contributors to society with a chance for a better life. That is based on the spirit of the American Dream. Above all, it was the foundation for an economically stronger country, one built on educating and employing our future generations. 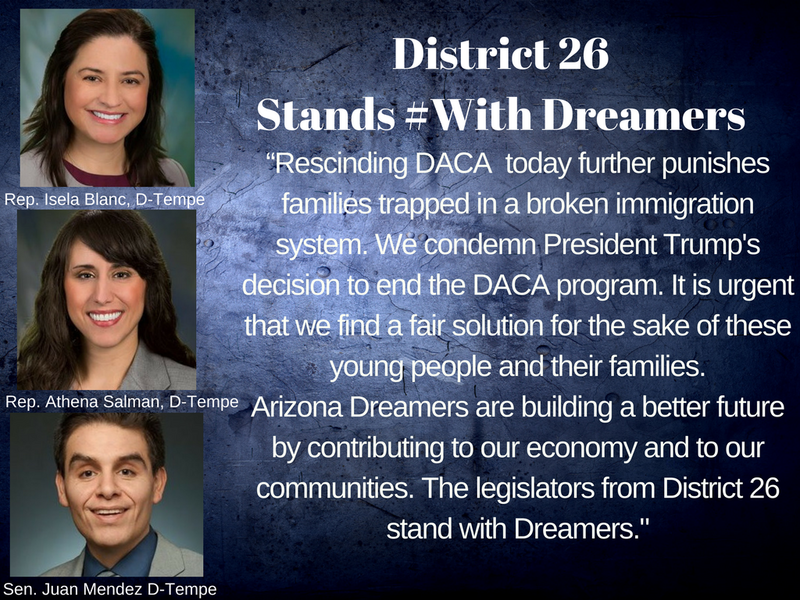 “Over 800,000 youths have signed up and been approved for DACA, including nearly 28,000 initial applicants and close to 24,000 renewal recipients in Arizona. They willingly registered their addresses and contact information with federal authorities who can now, more easily locate them if Trump were to give the order to deport them.